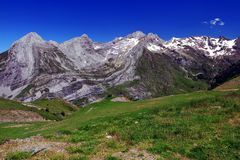 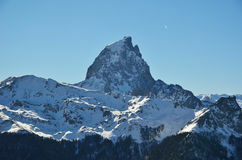 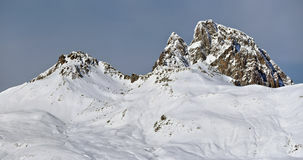 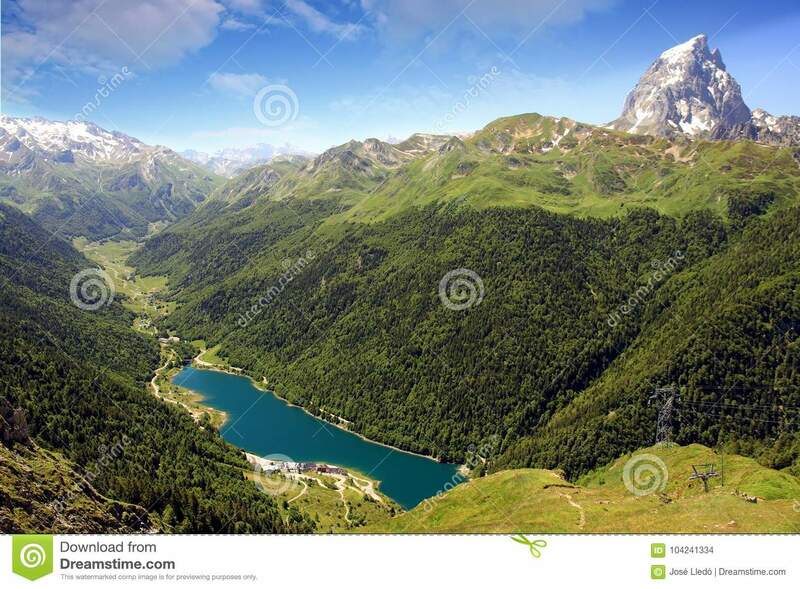 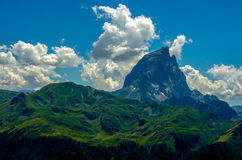 The Pic du Midi d`Ossau in the French Pyrenees. 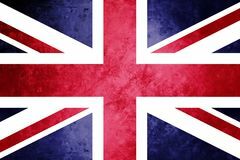 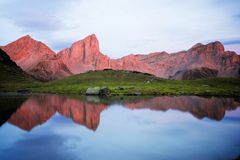 Color, artouste. 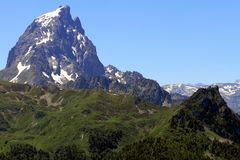 The Pic du Midi d`Ossau 2,884 m is a mountain rising above the Ossau Valley in the French Pyrenees; its distinctive shape makes it a symbol of the French side of the Pyrenees. 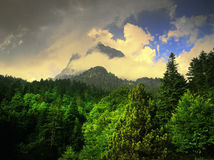 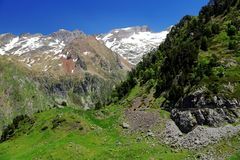 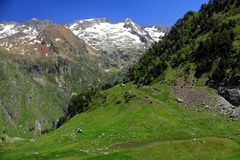 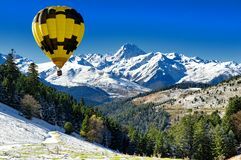 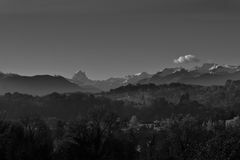 Mountains and forestin Artouste in the French Pyrenees. 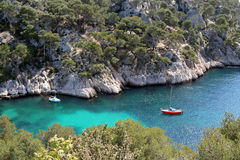 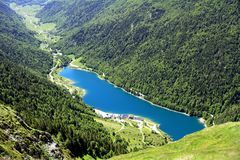 Lake of Artouste in the French Pyrenees. 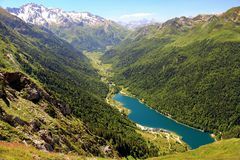 Lake of Artouste in the French Pyrenees. 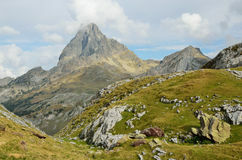 Mountains and forestin Artouste in the French Pyrenees. 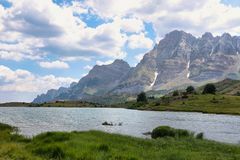 Lake of Artouste in the French Pyrenees. 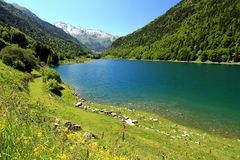 Lake of Artouste in the French Pyrenees. 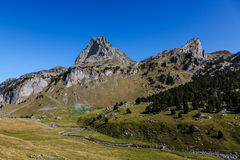 Mountains and forestin Artouste in the French Pyrenees. 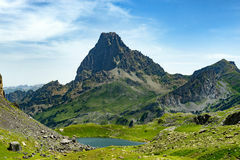 The Pic du Midi d`Ossau in the French Pyrenees. 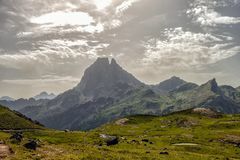 The Pic du Midi d`Ossau in the French Pyrenees. 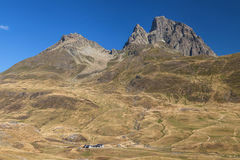 The Pic du Midi d`Ossau in the French Pyrenees.The Pic du Midi d`Ossau in the French Pyrenees.